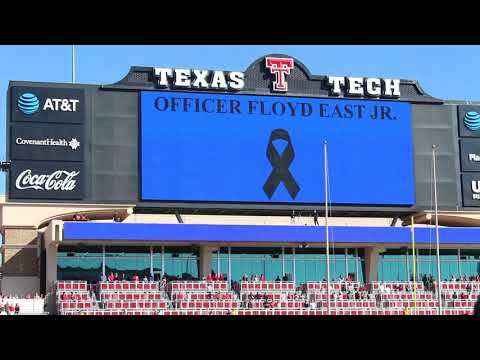 Police Officer Floyd East was shot and killed inside of the Texas Tech University Police Department while questioning a narcotics suspect at approximately 8:30 pm. Officers were conducting a welfare check on a freshman student after receiving reports from his family that he was suicidal and possibly possessed a weapon. Responding officers discovered narcotics and paraphernalia inside of his room as they checked on his wellbeing. The subject was taken into custody and transported to the police station for further investigation. 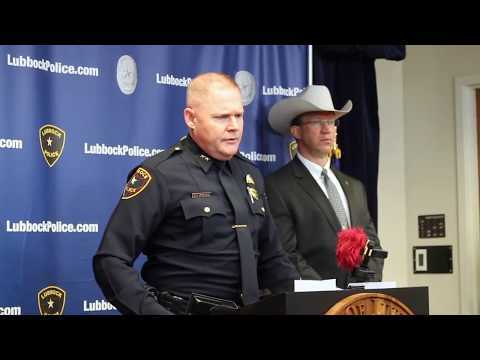 The subject, who was not handcuffed, shot Officer East in the back of the head with a .45 caliber pistol as he completed paperwork. The man then stole Officer East's bodycam and fled the police station. He was arrested a short time later and charged with capital murder. 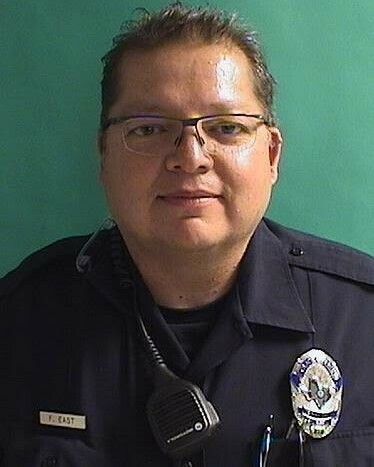 Officer East had served with the Texas Tech University Police Department for five months. He is survived by his wife and two daughters. Rest well my brother. 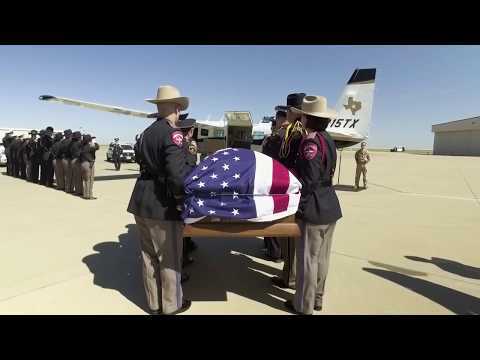 May your loving family gain strength for the tragedy of your loss.